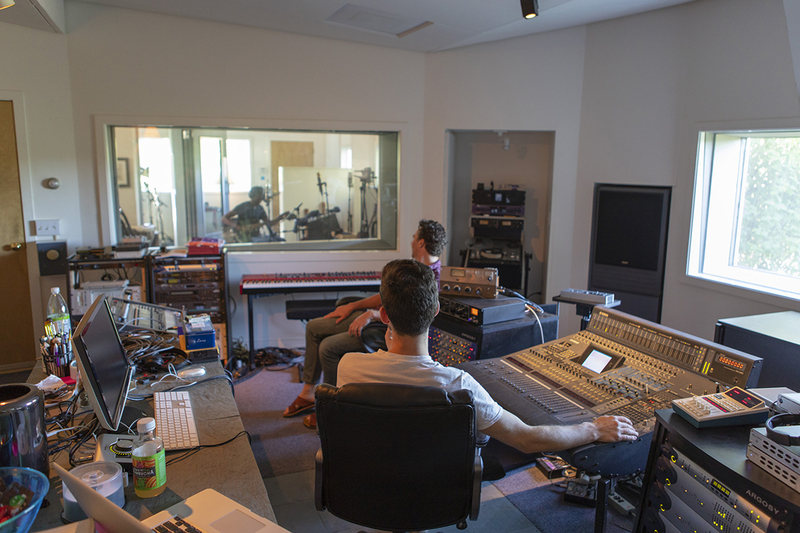 Lane Gibson Recording Studio: Home of Cumbancha, Running On Solar! Cumbancha’s Solar Powered Recording Studio! 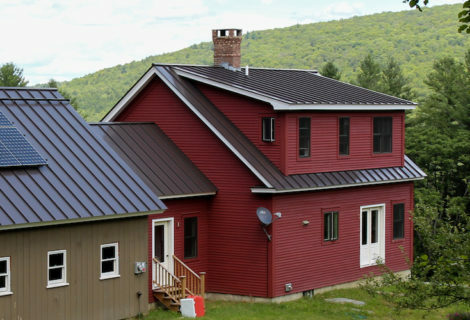 Jacob and Deidre relocated to Vermont from Brooklyn, NY in 2006 largely because of the unique property they live in today. 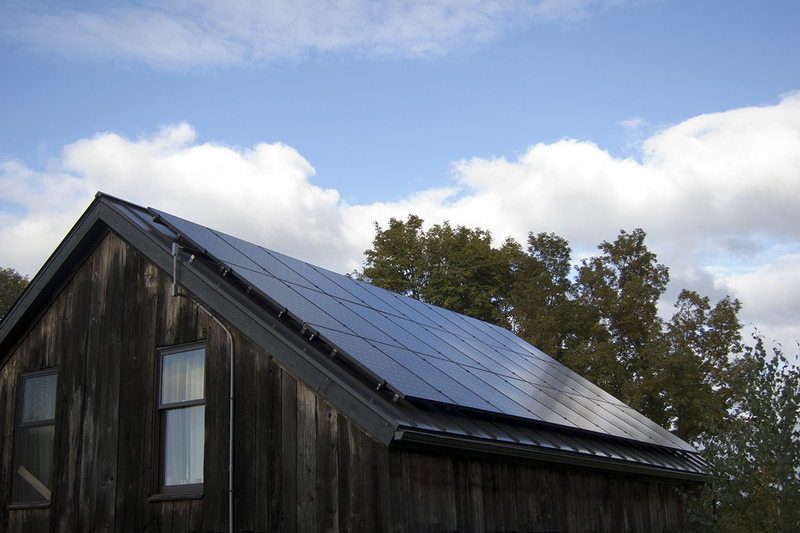 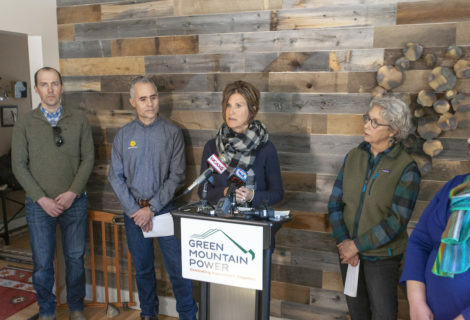 The home they purchased was also home to Lane Gibson Recording and Mastering studio, which they converted to solar power with SunCommon in 2013. 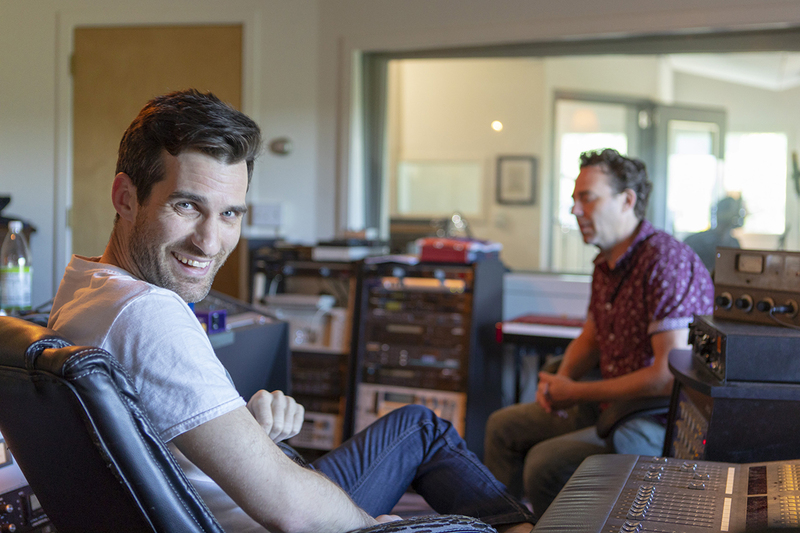 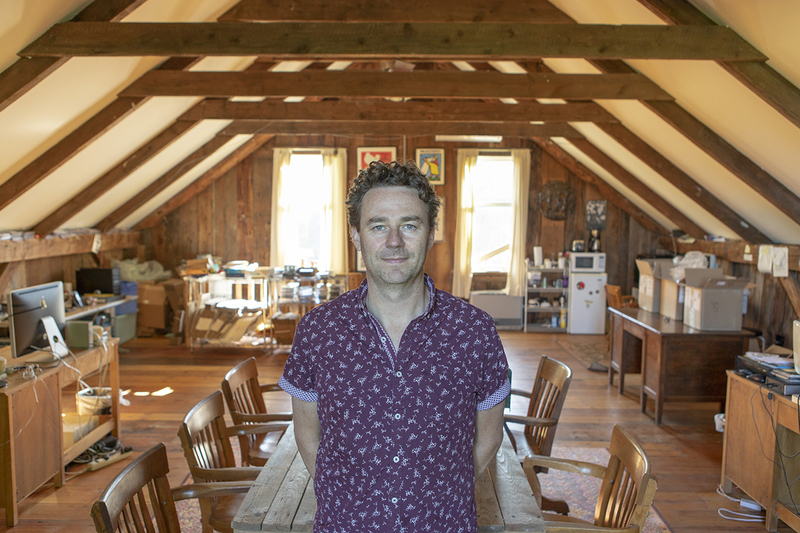 “Vermont is the Motown of World Music!” says Jacob Edgar, owner and operator of Cumbancha, the acclaimed World Music record label located in Charlotte, Vermont. 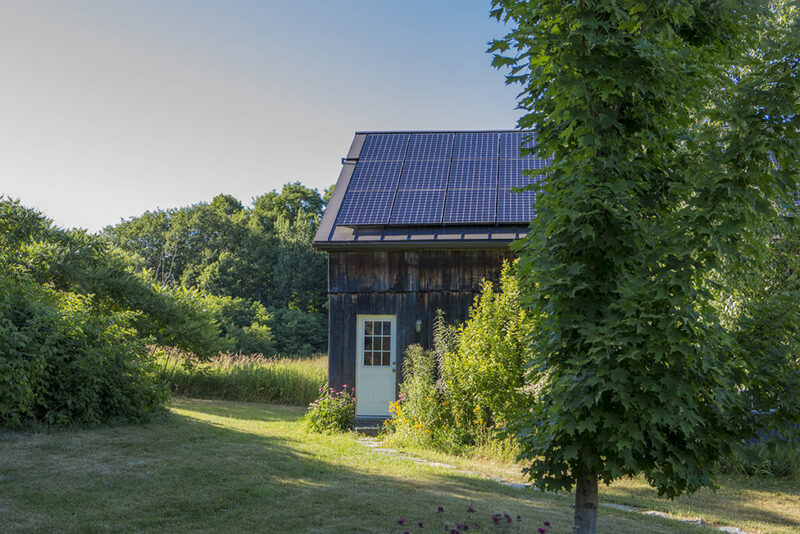 The restored barn that supports their solar panels is also home to the Putumayo World Music Archive–a collection of over 40,000 CDs. 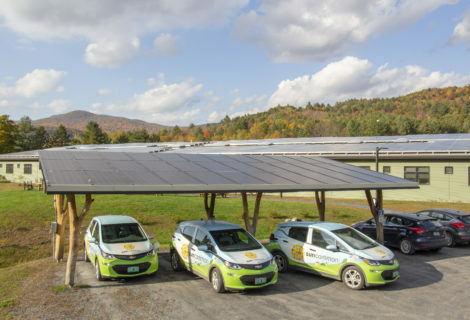 Jacob and his wife Deidre Holmes are powering their home, the Cumbancha offices, and the Lane Gibson recording studio all from their barn-mounted solar panels. 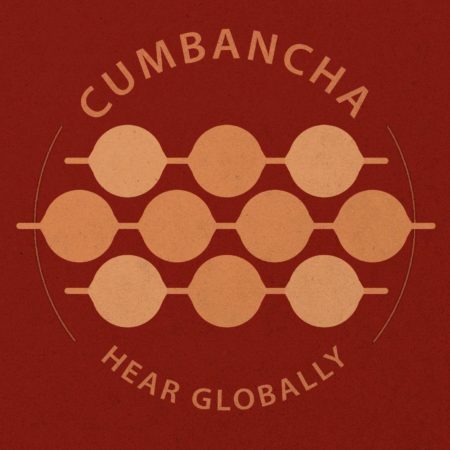 Cumbancha is a record label, booking agency and music publisher founded by Jacob Edgar, an Ethnomusicologist and music producer who since 1998 has been the head of music research and product development at famed independent record label Putumayo World Music. It has been Edgar’s job to travel the world in search of exceptional artists and songs for Putumayo’s critically acclaimed and commercially successful compilations of music from all over the globe. 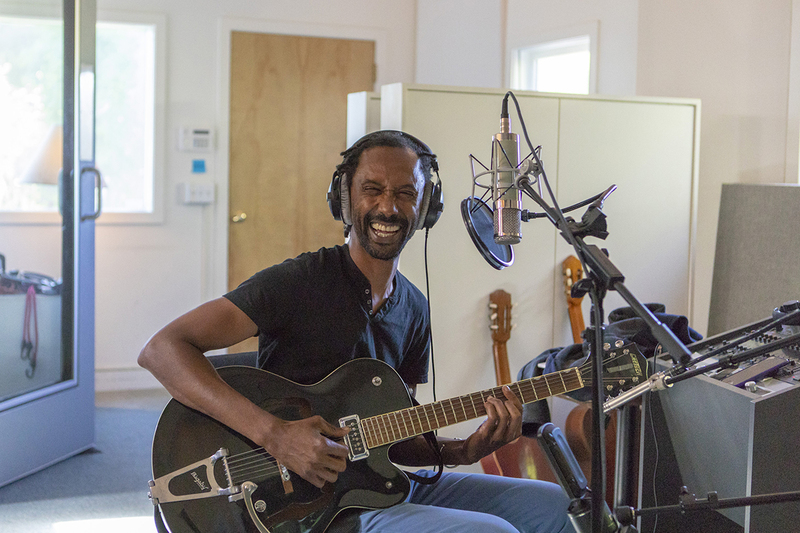 Over the years, Edgar kept coming across artists he felt deserved wider recognition and assistance in bringing their music to the world stage, and he decided to form Cumbancha to address that need.